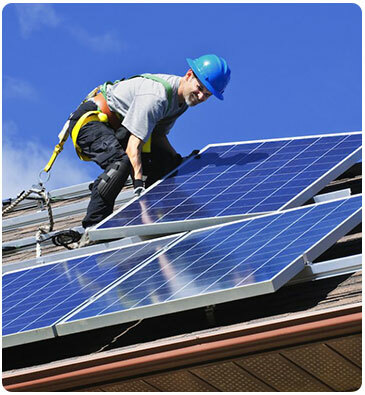 Sun2u is experienced in providing solar power solutions to residential and commercial businesses. We believe that customers have much to gain from harnessing the power of the sun. The price of solar power has reduced significantly over recent years to the point where the cost of solar power is much the same as grid power when considered over equipment life cycle. Our company uses the newest technology to open up new options for the environmentally conscious commercial building owner and homeowner. 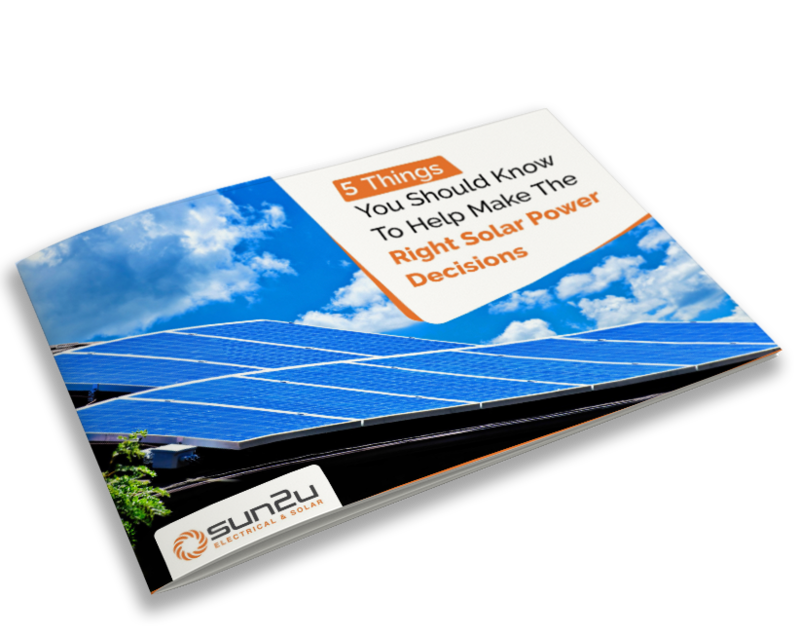 Solar power could save your business or family home thousands of dollars in energy costs! At Sun2u, we believe in using the highest quality products in all our solar work. This means that all the products we recommend and install are compliant with the necessary regulations and have good, solid warranties. We offer superior after-sales assistance to all our customers, to make sure their new solar system is up and running without hiccups. It is important to realise that installing solar power is a long-term investment, so trying to cut corners and cost on quality to get a quicker return on that investment is counter productive because you end up spending more in the long one.